I’ve received some wonderful banners for my stories. Jilly James did three lovely pieces for my three short stories done for the “Little Black Dress” Challenge on Keira Marcos’ Rough Trade writing site. They are fabulous. I was very surprised when I received gifts from themuller during the posting of my story Forsaken on Archives of Our Own (AO3). I just love them. 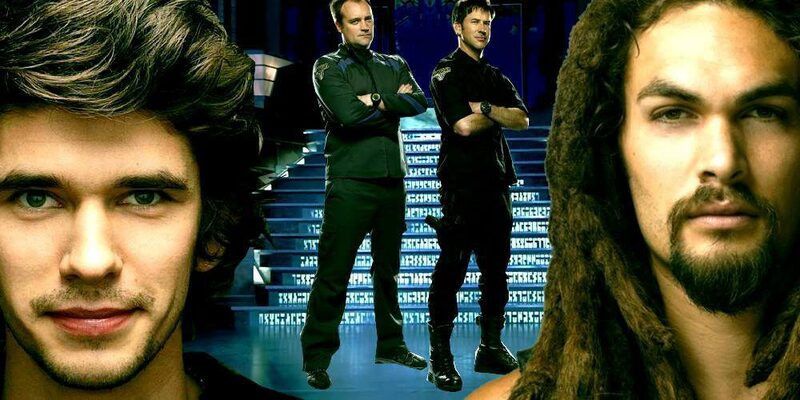 A gift from the Banner Master, Marlislash Gabs (Fan Art Series) for my future Stargate Atlantis novel, The Descendant.